Worried about the rising cost of utilities? Utility recovery falling short of expectations? Let NES help! We offer a variety of utility management and submetering programs built to your specifications. NES' utility management service is a fully integrated consumer billing and expense management solution. NES is the industry's leading provider of submetering equipment. Whether installing new systems, retrofitting, or servicing your existing equipment, we will provide the right solution for you. NES offers industry leading payment and collection services. We ensure you receive utility and rent payments reliably, conveniently and fast. 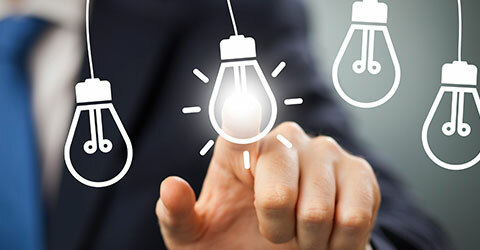 Our utility expense management solution reduces your workload, eliminates late fees, and increases revenue. 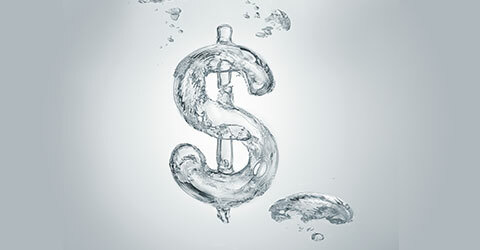 Unrecovered utility costs have long been a challenge for the multifamily industry. 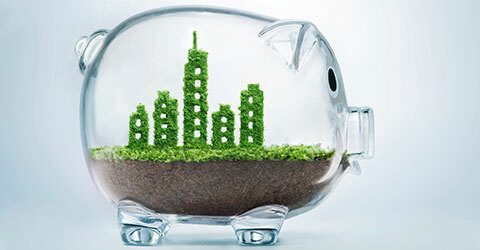 Our utility management solutions are designed to recover utility costs, manage expenses, and promote conservation. Without a reliable way to measure utility consumption, consumers have no incentive to conserve their usage. With our user-friendly interfaces, consumers can track their usage and adjust habits to conserve more. Combine rent, utilities, and ancillary fees onto a single statement. Speed up payment processing time, as all collections integrate seamlessly into your existing accounting platform. We provide insight into your business so you can cut costs, improve processes, and streamline your company. Our cutting edge data analytics include trending, forecasting, and rate modeling. 24/7 access to billing, consumption, final billings, and collections. NES provides on-site web-based training with your own personal representative. We integrate with most Residential Management, Condo/HOA, and Web-based Accounting Platforms. NES remains current and influential on utility issues affecting you. Don’t pay for someone else’s utilities. 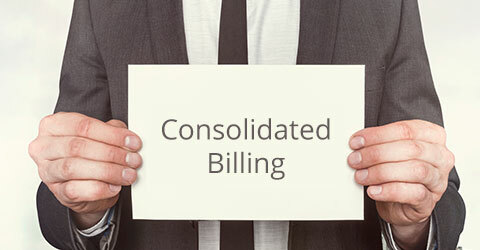 Any quantifiable expense like Rent, HOA fees, Garages, Trash, High speed internet, Cable, Security systems, CAM charges can be consolidated into a single bill. We have been in business for more than 40 years. Visa, MasterCard, American Express, Discover, Auto debit, eCheck, US Mail, and IVR. If we bill it, we collect it. Our in-house Collections Department pursues past dues for you, using advanced skip tracing techniques and NCOA processing. We become your Accounts Payable Department by paying your property’s utility expenses. In-house Customer Care and Collections staff are ready to assist your consumers. “No Money Down” options on most installations. As founding members of the nation’s oldest submetering association, regulatory compliance is front and center. We use non-proprietary equipment which anyone can read. We also offer Bench Testing and Repair of any Equipment. FREE repairs on all NES provided equipment for as long as we have the billing*. Let us know if you would like to learn more about our services. © 2018 - National Exemption Service, LLC.- America's Best Submetering and Utility Management Choice. All rights reserved.